We pull permits! 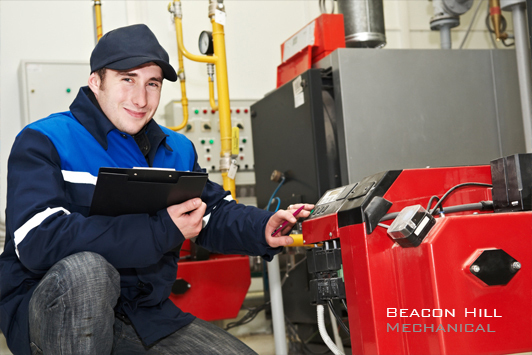 For professional quality Furnace & Air Conditioning Repair Service & installation in Fort McMurray give us a call. 780-880-7868. 7 days a week. 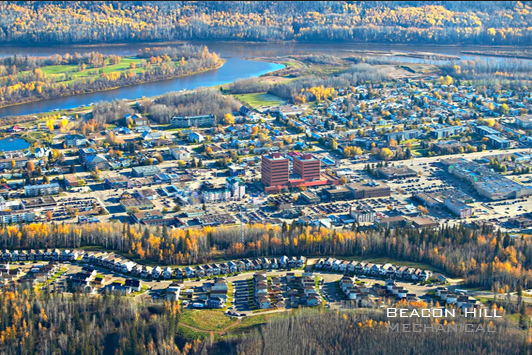 Beacon Hill Mechanical technicians provide Fort McMurray and the entire Wood Buffalo region with many professional grade quality HVAC repairs and services for your home, site, or business. 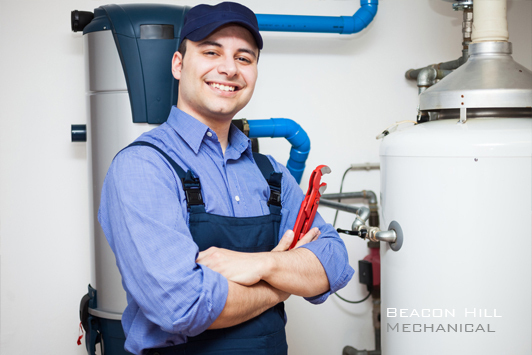 If you require a furnace repair or complete heating system we can do it. 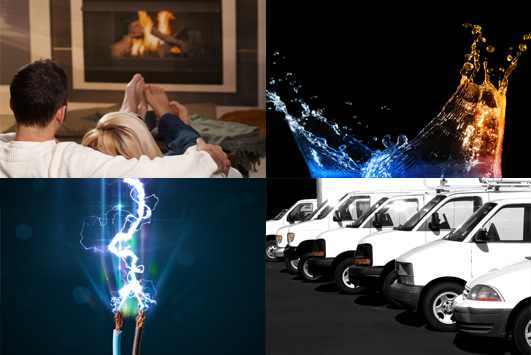 If you need in floor heat or boiler system, that's us too! 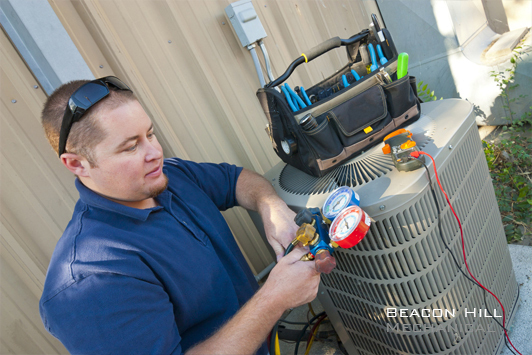 Our residential home plumbing and HVAC portfolio includes homes of up to 9,000sq feet.